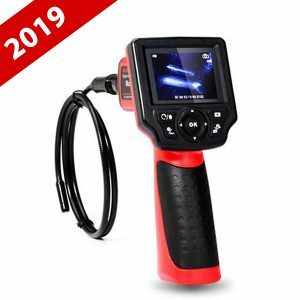 This premier Autel MaxiVideo digital videoscope allows you to examine difficult-to-reach areas normally hidden form sight. 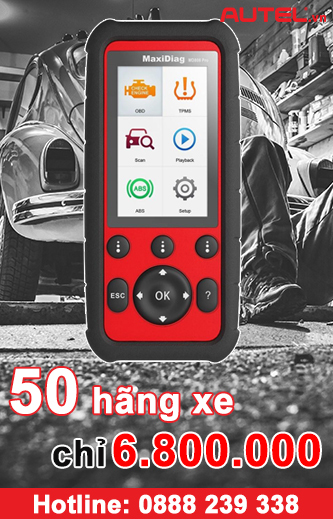 The ergonomic tool features comfortable pistol grip design, a 2.4 ” full color LCD screen, auto focus and viewing capacity as close as 1″ with crystal clear output. 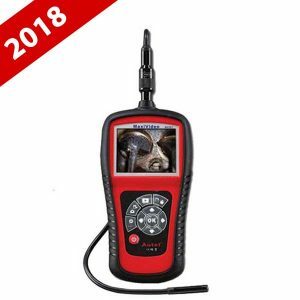 This premier Autel MaxiVideo digital videoscope allows you to examine difficult-to-reach areas normally hidden form sight. 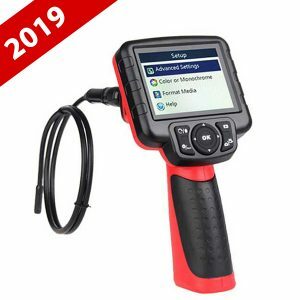 The ergonomic tool features comfortable pistol grip design, a 2.4 ” full color LCD screen, auto focus and viewing capacity as close as 1″ with crystal clear output. 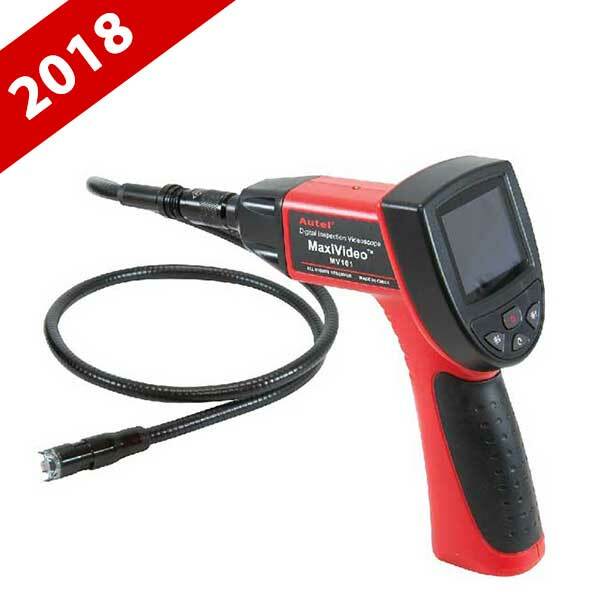 Available with a 16mm camera head for general use or a 5.5mm camera head for up-close visual inspections in tight spaces, the MaxiVideo Videoscope is an economical solution to inspect machinery, facilities and infrastructure in the safest, quickest and most cost-effective manner possible.